Alterations to Louisiana’s river systems and local hydrology have resulted in reduced freshwater, sediment, and nutrient inputs to wetland landscapes, causing significant negative impacts on marsh productivity and stability. 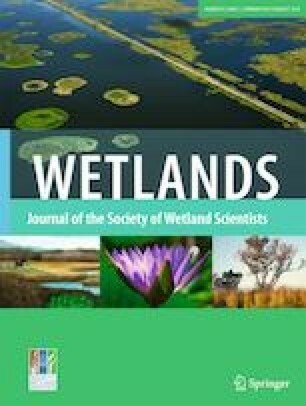 This study set out to assess regional- and basin-scale impacts of river connectivity and sediment availability on wetland productivity. Satellite data were used in conjunction with river discharge, river sediment concentration, and wetland accretion data to evaluate correlations between river connectivity and wetland productivity and stability. Significant correlations were observed between river connectivity and Normalized Difference Vegetation Index (NDVI) and Aggregation Index (AI) values across a 10 year period of analysis. Moderate correlations (r2 = 0.51) between mean NDVI and AI values were observed for all wetland vegetation in coastal Louisiana. Middle Coast wetlands had the highest river connectivity and significantly higher aboveground productivity, spatial integrity, and wetland area. The Chenier Plain, with moderate sediment and nutrient inputs, consisted primarily of moderate productivity and integrity. The majority of the inactive Deltaic Plain, which is largely sediment deprived, consists of landscapes with the lowest wetland productivity and spatial integrity. 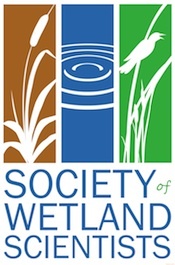 This study linked wetland area, configuration, and productivity with river connectivity to provide an enhanced understanding of river and sediment importance for wetland stability and restoration. Research funding for this manuscript was provided by the USACE Environmental Management and Restoration Research Program (Trudy Estes–Program Manager).